This would have been a great April Fool's Day joke (if Apple even participated in that sort of thing). But it's not. And if you've managed to avoid Apple news this past week, let me be the first to introduce you to Designed By Apple in California, a photo book that chronicles 20 years of Apple design. It can be yours for $300. Or for $200 for the smaller I'm-poor-size. If you want this book, let me point you in the direction of one that has existed for quite some time at a fraction of the cost. 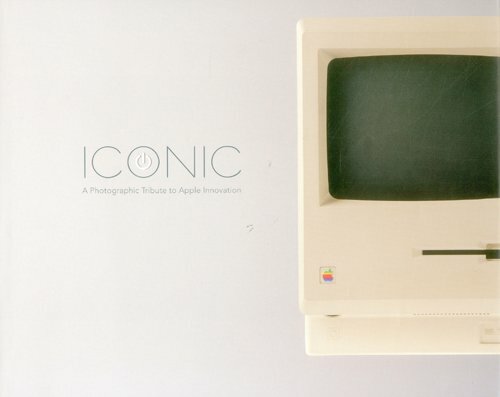 Iconic: A Photographic Tribute To Apple Innovation is essentially the same book with gorgeous photos of Apple products. And the best part is that the book is less than $50. Here are a few videos of people showing off Apple's insanely expensive coffee table book.